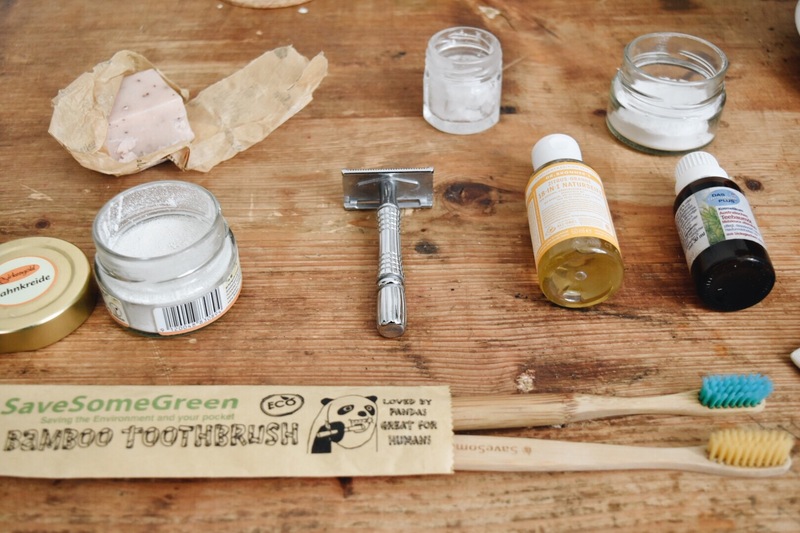 I while ago I showed you my Simplifying my life: Zero Waste Toiletries. Since then I bought some new products and made some changes that I wanted to share with you whats in my “zero waste” toiletry bag right now. I was never a heavy makeup or cosmetics user, but I did have some skin problems that I tried to solve with the different product every month, cover them as much as I can and hope nobody will notice them. Right now it all seems so silly. Did I really think that there is a magic cream that will fix it? If only I would not be vegetarian in my teenage years, but vegan, a lot of this problems would disappear a lot earlier. My skin cleared out a few years ago when I went vegan, so please please give it a try if you have any skin problems. Bunch of good veggies, fruits and plenty of water is best you can do for your skin. And next to that I ditched all those toxic products from my life (creams, tonics, make-up, hair conditioners,…..). Good old natural soap. I don´t have any special soap bar to recommend to you. Well, that´s a good start of this blog haha. But basically, I´ve been using different soaps I got as gifts during holidays. I got this one as a gift and it smelled amazing. The one I have right now is from Innsbruck´s Walde company and it was also a gift from my friends. You can probably get a bar of soap for 0,50€, and a bio one for 0,75€ like this one from Alverde. But a handmade bio organic natural bar of soap can also get really expensive. 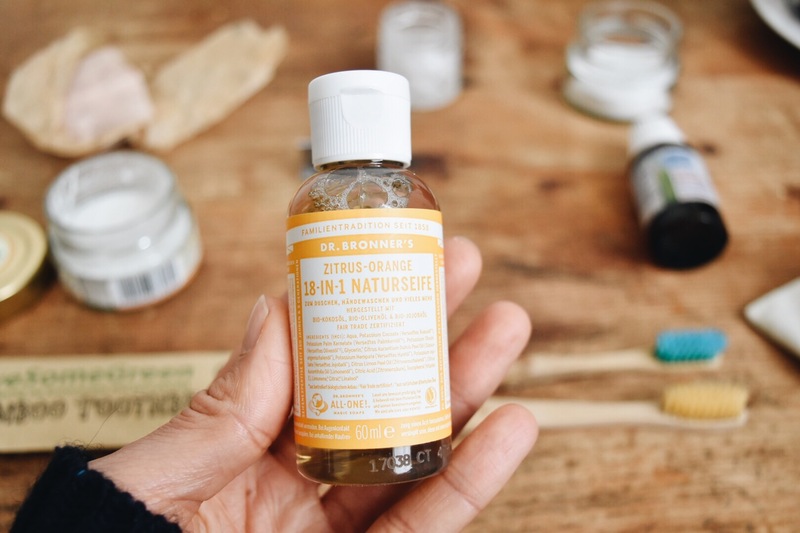 Not too long ago I bought a small dose of Dr. Bronners soap (60ml – appropriate for carry-on) that is incredibly practical since you can use it for basically anything and it´s going to be the only soap I bring on any trip end of this month. After I use up this one I will definetelly reuse this small bottle for something else. You can find dilutions cheat sheet for Dr.Bronner’s Castile Soap here. 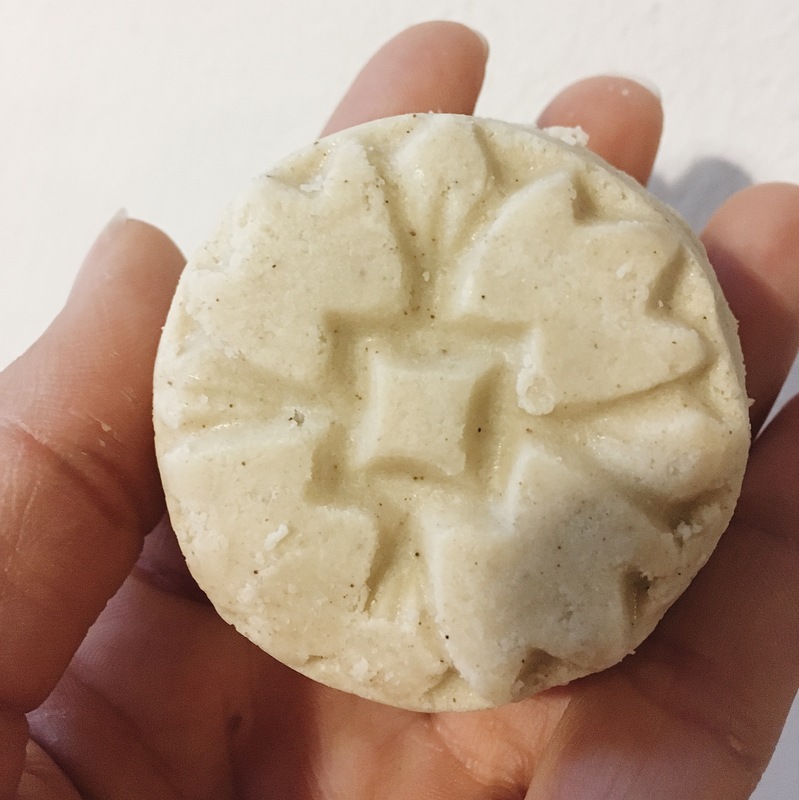 The most natural and cheap alternative to shampoo that I really like is rye flour shampoo. Basically rye flour mixed with water, and you can read all about it here. 1kg of rye flour will cost you 1,5€ and will last for months. But for the past months, I was using this hard shampoo bar in (The Gramm shop). It foams like crazy, smells nice and this bar lasted around 3 months. They say that one bar is for 40-60 washes and therefore replaces up to 3 bottles of shampoo. I store it in my old Lush metal container. My toothbrush is by SaveSomeGreen made out of bamboo with nylon bristles and another one by Hydrophil made out of bamboo and nylon bristles. Both came packed in paper/cardboard. When the bamboo toothbrush is ready to retire, you can either use it to clean your bathroom :) or pull the bristles out and put them in your normal waste and compost the bamboo handle. You can get a bamboo toothbrush for less around 1€ already, especially if you buy them in a pack of 8 or 4 pieces like I did. Instead of normal toothpaste, I´ve been using Zahnkreide (dental chalk) by Birkengold. I simply dip your toothbrush in the chalk and brush your teeth like you normally would. If you have an option you can also refill your jar in the shop. I also try to as much oil pulling as I can. 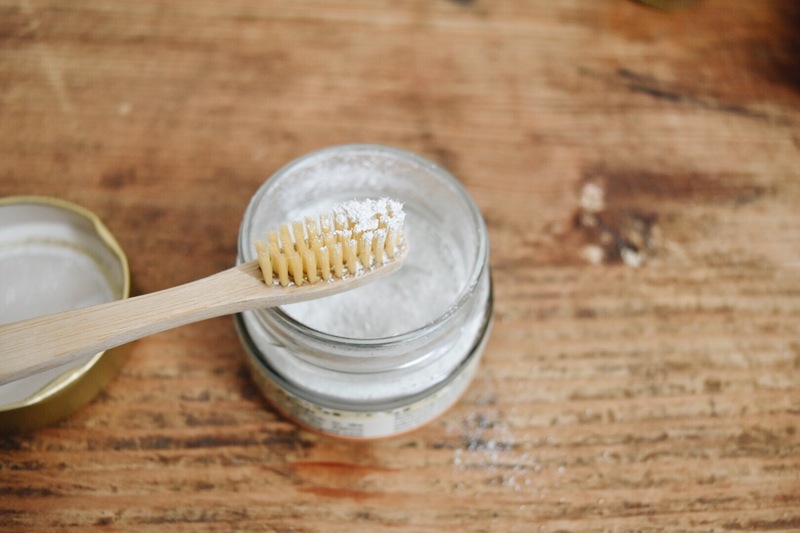 What´s oil pulling? The basic idea is that oil (in my case coconut) is swished in the mouth for a short time each day and that this action helps improve oral health. Bio coconut oil for everything, everything. If there is something popping up on my skin, I use tea tree oil or aloe vera gel to heal it. A pinch of bicarbonate soda works perfectly. Just massage it all over your face, or body and you will be left with smooth healthy skin. In summer I would make a mix of sea salt, coffee, and olive oil and use it on the beach as peeling. 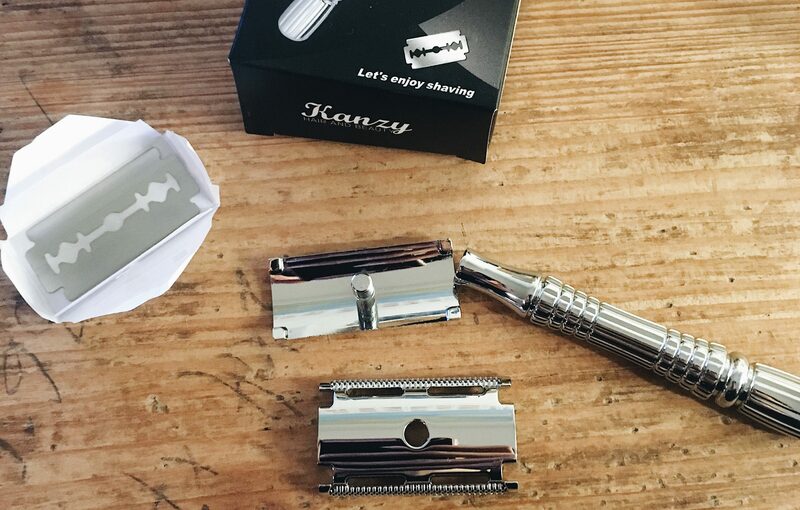 Double safety razor – I really don´t know why it took me so long to buy one, but now that I have it I will never go back to a plastic razor. Because I absolutely love it. I was so terrified to use it on the beginning. And let me tell you (for those who don´t really know) I´m clumsy and I haven´t cut myself. No idea how that is possible, but this is definitely safe, stylish, cheaper and eco-friendly. Oh, and this is the closest shave you can get. This one came in a plastic box with a mirror inside, just like grandpa’s used to have. 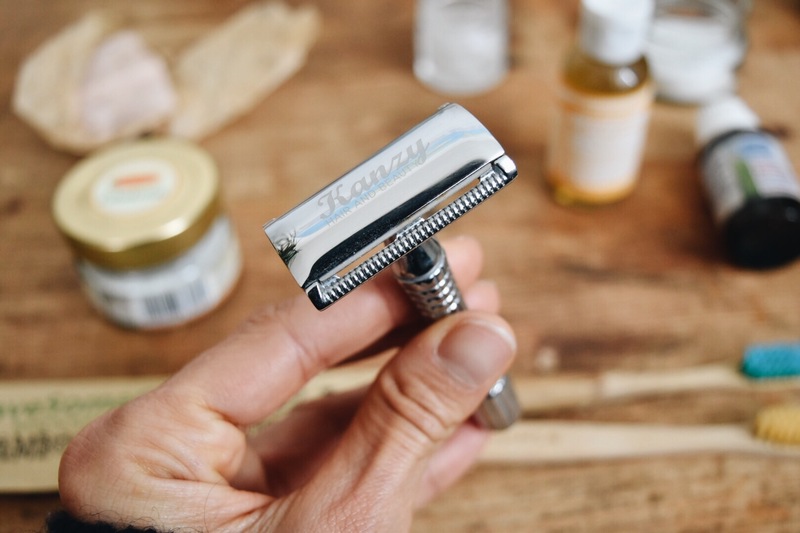 So if you want to avoid that, go for some nice safety razor from some zero waste shop. This stainless steel one was around 15€. But my mom got me one from 1€ shop haha. She didn´t know I already got one, pssst. The cheap one feels like it´s made out of plastic painter in silver. But it´s still reusable and hopefully, it will last a long time as well, if you decide to buy a really cheap one. I have no zero waste options right now since I actually stopped using make-up. I have one CC 6in1 cream from Sante that I use sometimes just to finish it. I used to have a mix of water, lemon and bicarbonate soda in a small spray, but since I ran out of that I´ve been using only bicarbonate soda. Just tap a pinch of it under your armpits and it will do its job perfectly. And do I even need to mention how cheap this is? When I think about the amount of waste we create each month by disposable period products and about the chemicals they contain it makes me cringe. I don´t even want to think about how much money I wasted on those products. If I will have 400 periods in my life, I will be responsible for creating waste with aprox. 6.000 tampons in my life. I use OrganiCup or MeLuna menstrual cup. 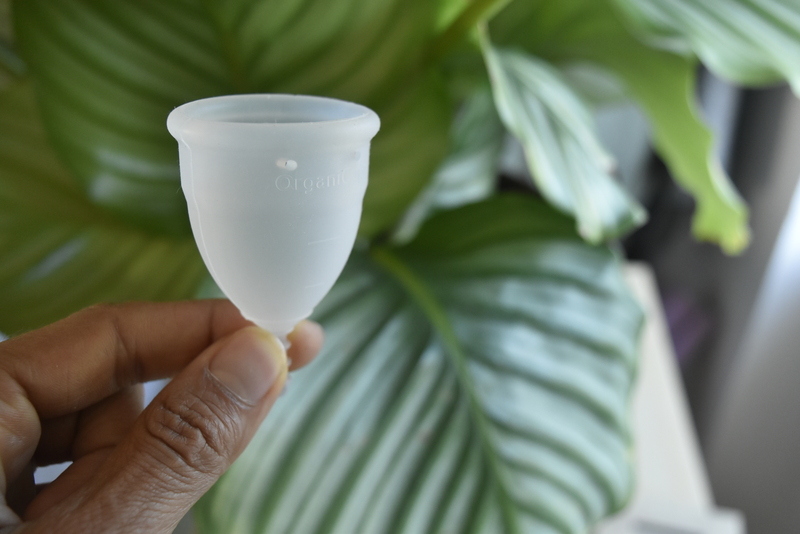 More about a menstrual cup in my blog post here or here. They cost around 20€ and they will save you a lot of money in the long run. What I need to figure out soon is a good mosquito repellent and reef safe and healthy sunscreen. Any ideas, recipes and recommendations? Next ArticleWhat´s new? And where to find things on the page?